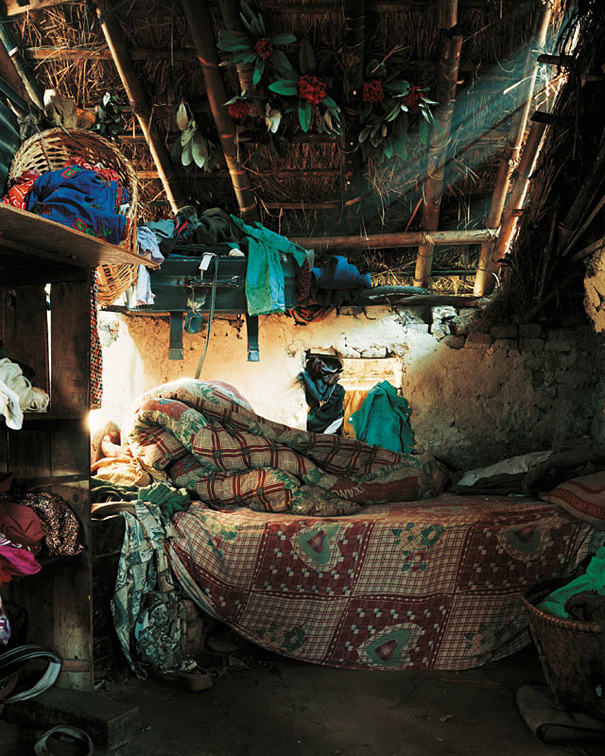 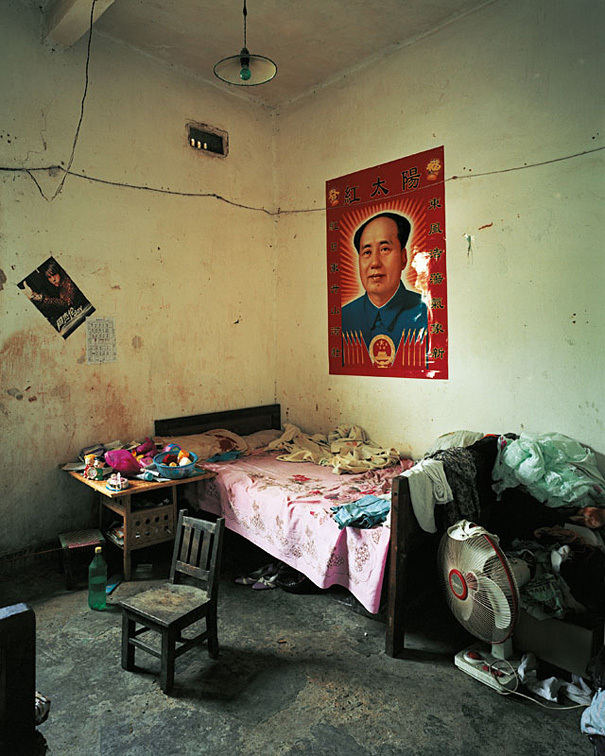 Where Children Sleep presents English-born photographer James Mollison’s photographs of children’s bedrooms around the world – from the U.S.A., Mexico, Brazil, England, Italy, Israel and the West Bank, Kenya, Senegal, Lesotho, Nepal, China and India – alongside portraits of the children themselves. 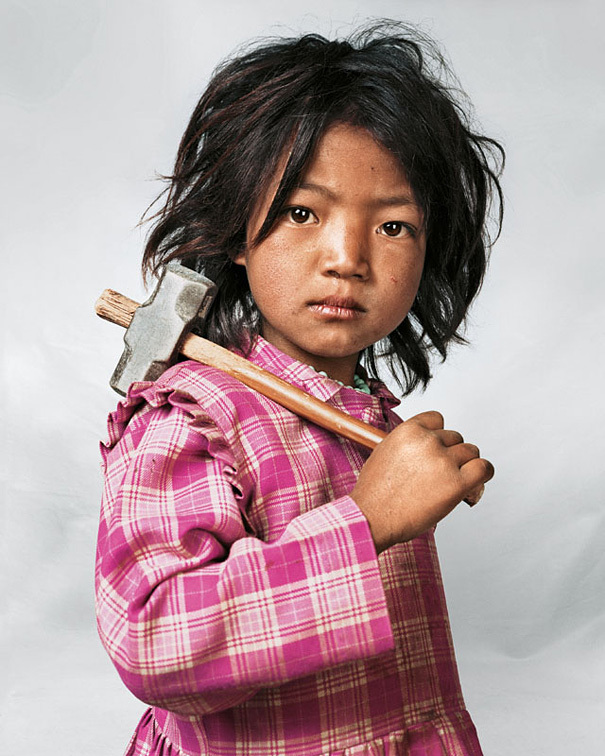 The differences between each child and his or her bedroom are striking: Kaya in Tokyo, whose proud mother spends $1,000 a month on her dresses; Bilal the Bedouin shepherd boy, who sleeps outdoors with his father’s herd of goats; and the Nepali girl Indira, who has worked in a granite quarry since she was three. 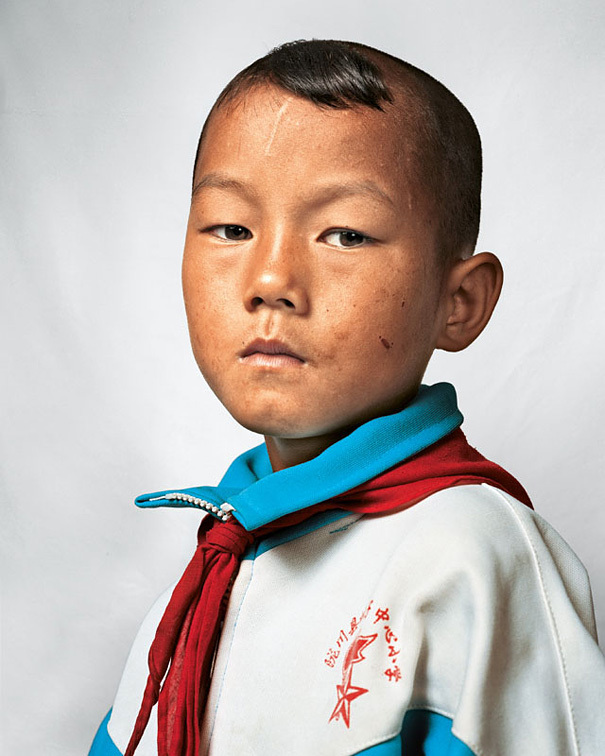 “I hope the book gives a glimpse into the lives some children are living in very diverse situations around the world; a chance to reflect on the inequality that exists, and realise just how lucky most of us in the developed world are,” – says James. I notice nobody is from the United Kingdom here.